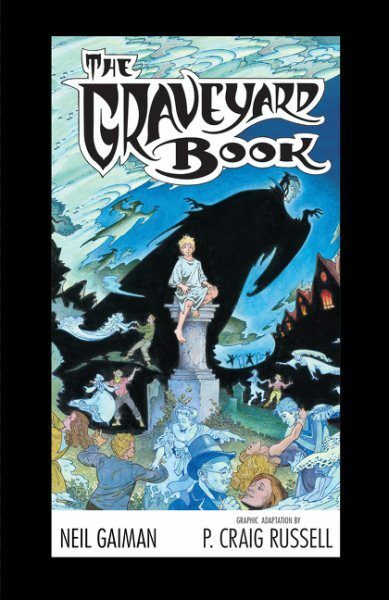 Now 1,500 people can revel in The Graveyard Book Graphic Novel in a new way with this limited printing of numbered copies—all signed by Neil Gaiman! 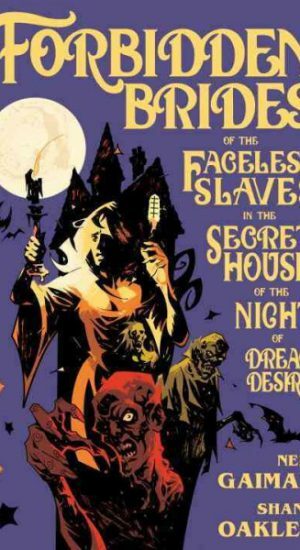 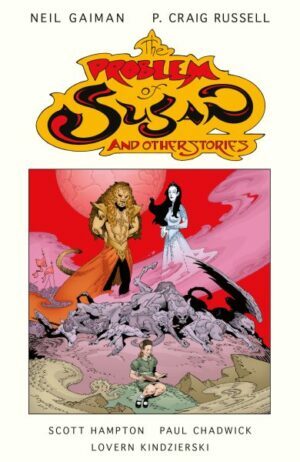 Each chapter in this adaptation by P. Craig Russell is illustrated by a different luminary from the comic book world, showcasing a variety of styles from a breadth of talent. 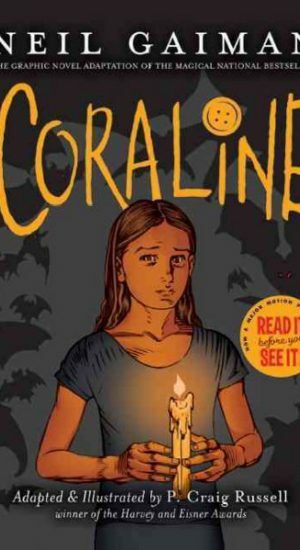 Together, they bring Neil Gaiman’s award-winning, nationally bestselling novel The Graveyard Book to new life in this gorgeously illustrated single-volume graphic novel adaptation. 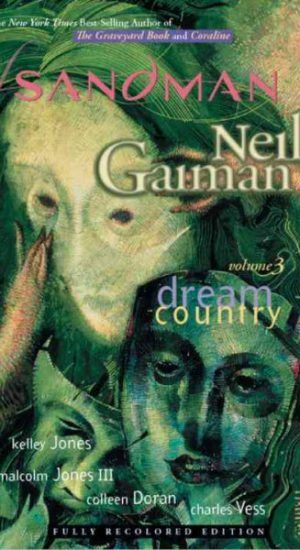 Numbered editions signed by Neil Gaiman!